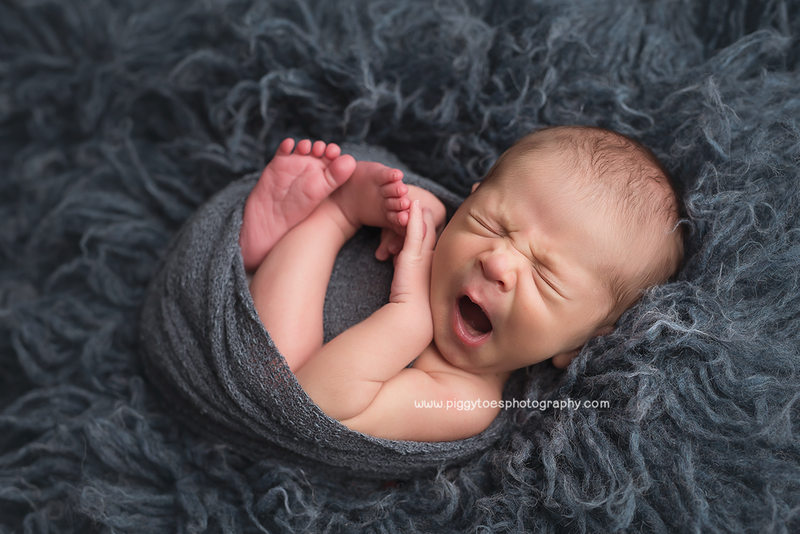 I had the pleasure of working with this family almost four years ago for big brother Owen’s newborn session… and I was so excited when I heard he was going to be a big brother. 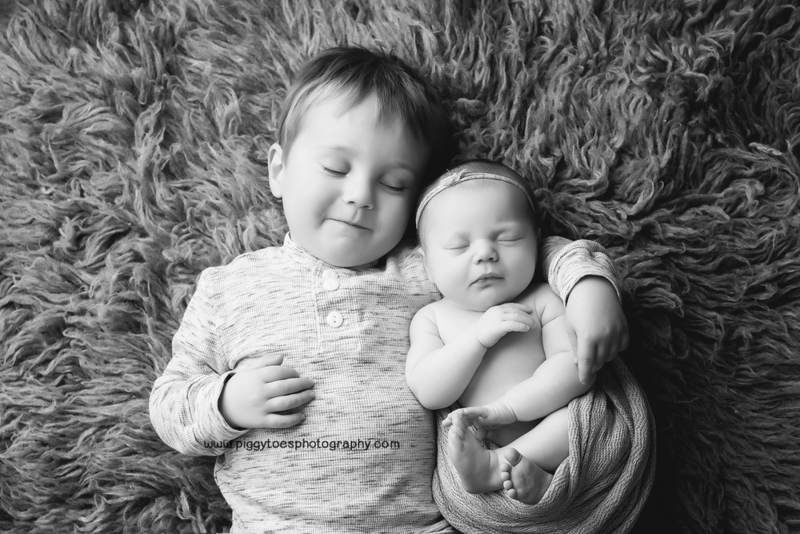 Sweet baby Cora is beautiful and loves her brother oh so much… they are a perfect pair. 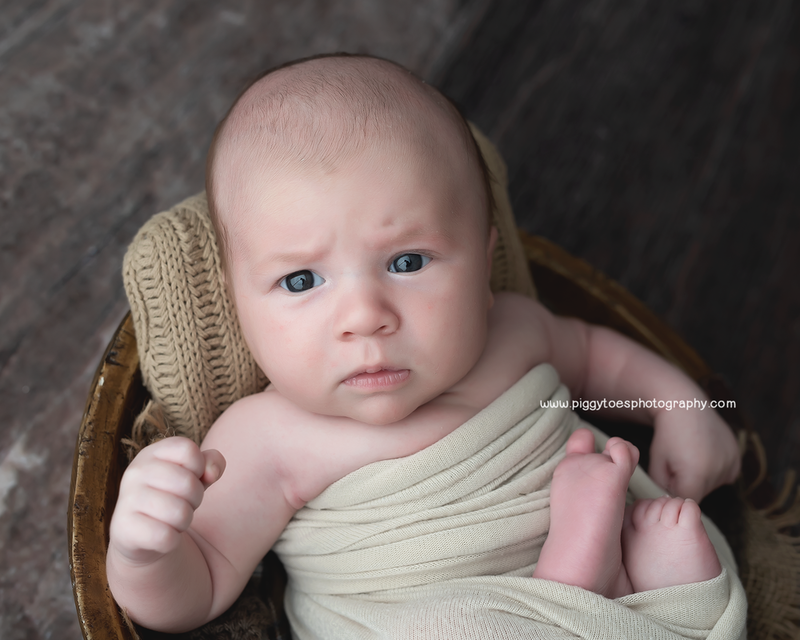 It was such a pleasure to spend the morning with this handsome little chunk and his parents. I love the joy and excitement of first time parents, and how they are totally over the moon in love with this new member of their family. We snuggled and laughed, and I can’t wait to watch him grow. Welcome, sweet boy. 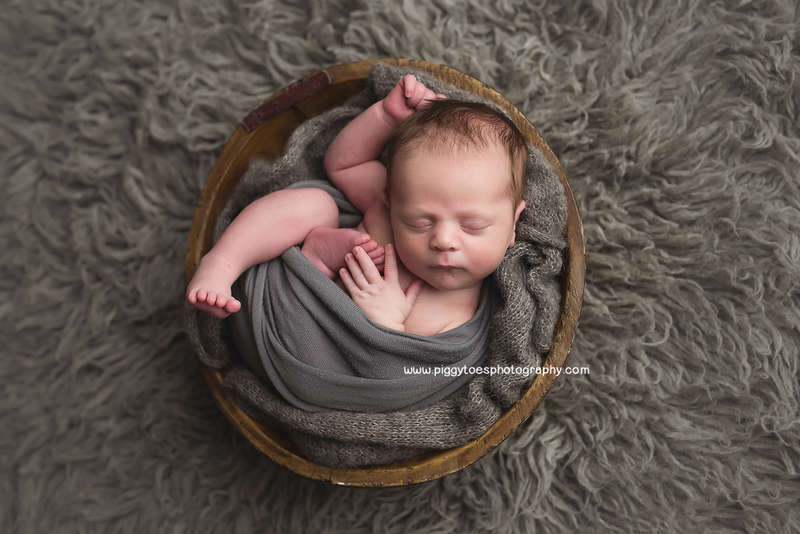 Everyone loves a new baby… especially when the baby is as sweet and gentle and little Grayson. 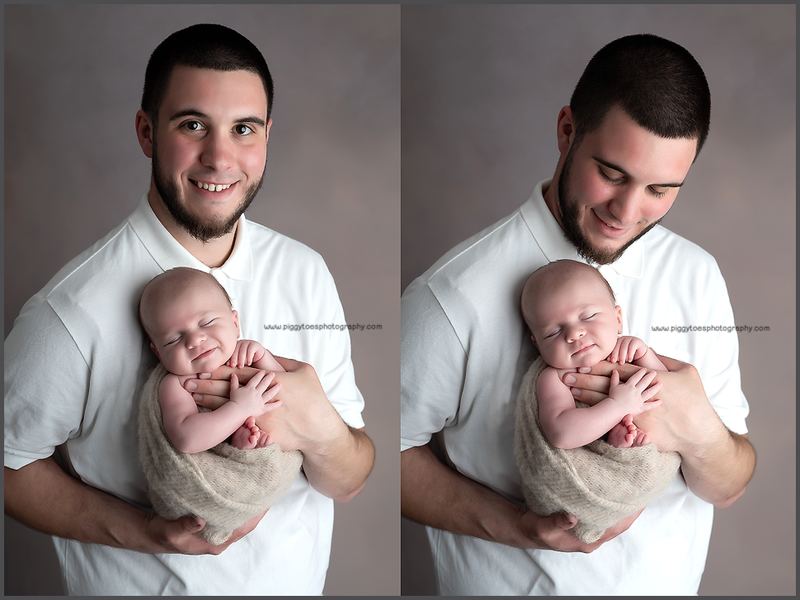 He was perfectly behaved for his very first portrait session, and loved being wrapped and swaddled. Welcome to the world, sweet boy. This tiny boy is oh so loved. Not just by mom and dad. But by his four big sisters, too! What a lucky little boy, to be surrounded by so much love. And he is just as calm and sweet as he is handsome. Welcome to the world, sweet baby Jason. This adorable family welcomed in the new year with a new baby… and she brought with her lots of love and joy. Big brother was in full in cuddle mode with, and she gave us the perfect mix of sleepy time, and bright eyes. Welcome, sweet girl. 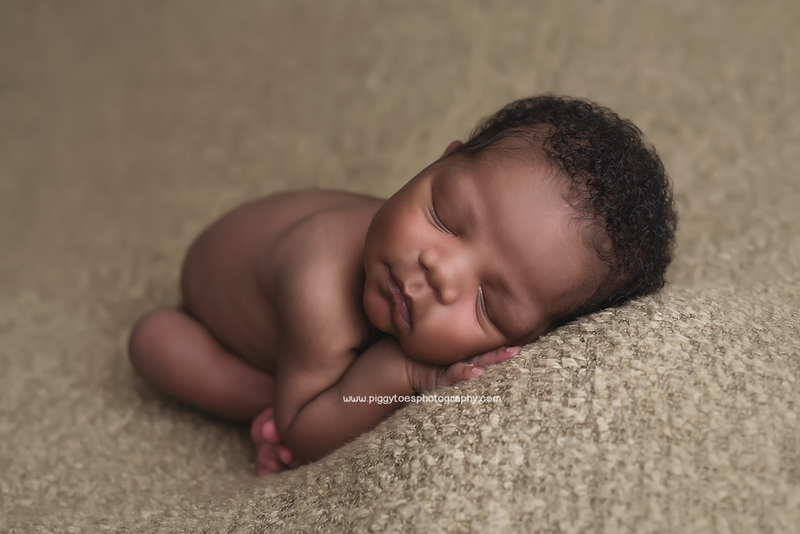 At the end of each year, I love looking back and remembering all of the perfect new babies that I had the honor of meeting and photographing. This year I met lots of great new families, and also helped some old friends and clients celebrate adding a new bundle to their families. 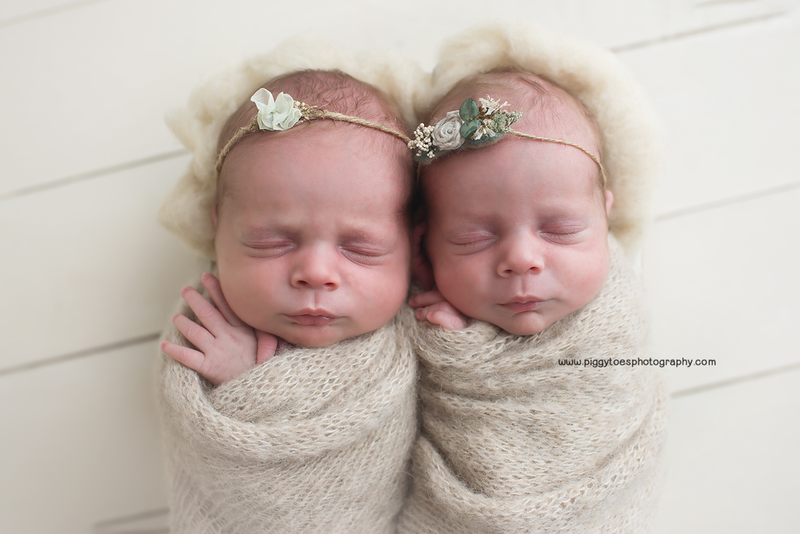 I can’t wait to see these babies again in 2019 to celebrate their first birthdays! 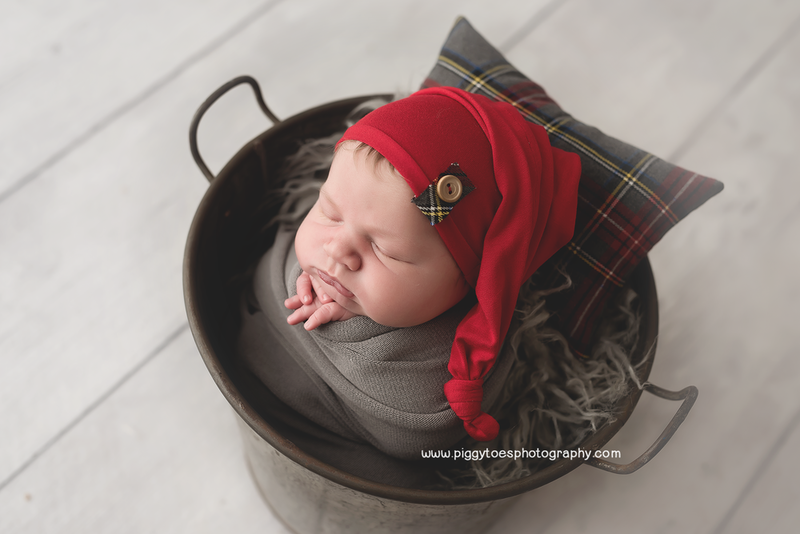 Meet Declan… one of the most squishy little guys I’ve ever met. 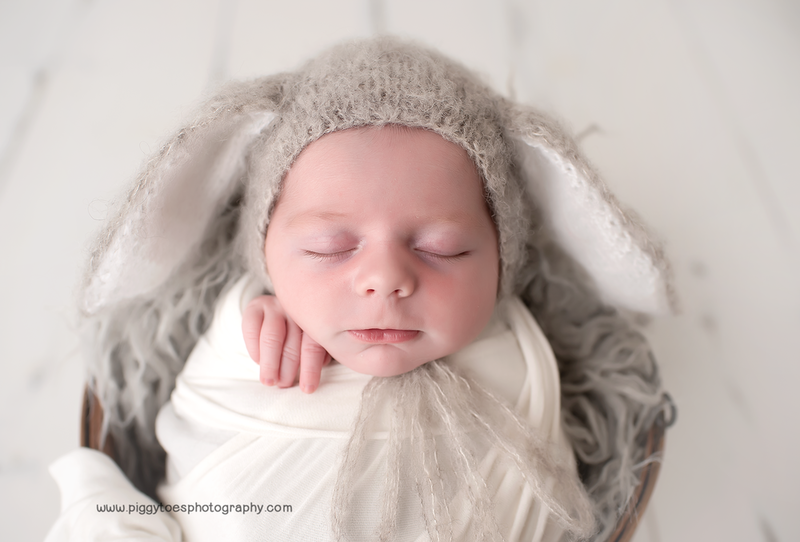 He slept like a champ, and tolerated outfit and pose changes, too. I just loved spending the morning with his family. Welcome, sweet boy. These sweet sisters definitely have a best friend for life. I loved watching big sis hold and snuggle her baby, and even got in a few snuggles myself. Beautiful and gentle definitely runs in the family here, and I hope mom and dad enjoy these images as much as I enjoyed spending the morning with their family. Meet Charlotte. She loves mama, cuddles, and music. 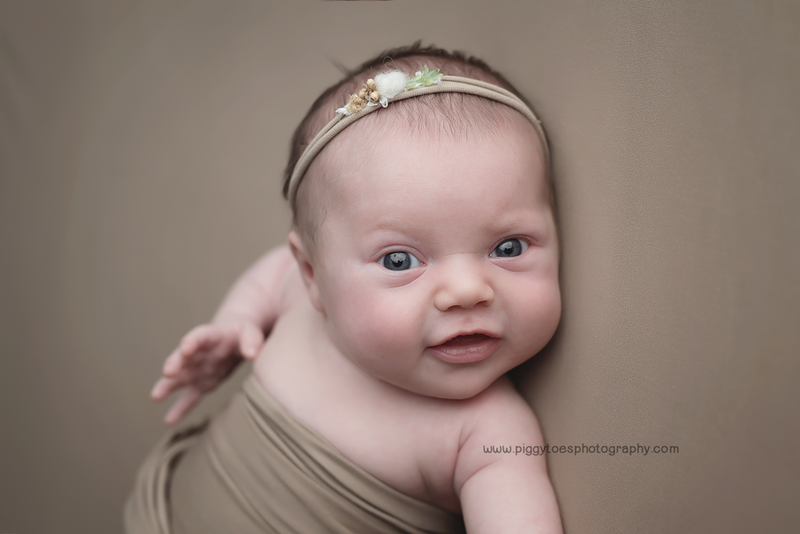 I love her perfectly soft and smooth baby skin, and sweet expressive eyes. I’m looking forward to watching this sweet girl grow and change through her first year. It was such a pleasure to meet sweet miss Maya and her parents this week. 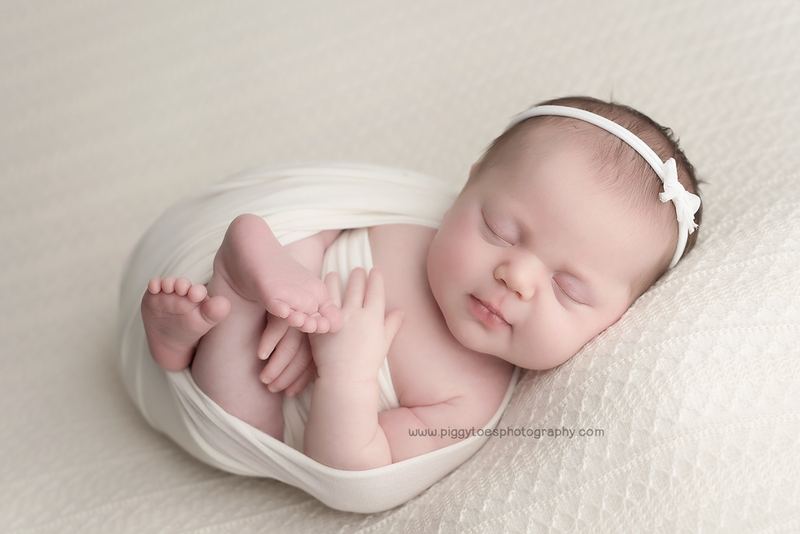 She’s as peaceful as she is beautiful, and I just adore her tiny curls and sweet baby skin. Welcome, baby girl. You are so loved. Another of my little baby planners has graduated! What a fun time we had celebrating his first birthday. He just kills me with those big cheeks and deep thoughtful eyes, but when he got a taste of that cake… he was all smiles. Happy Birthday, little cowboy. 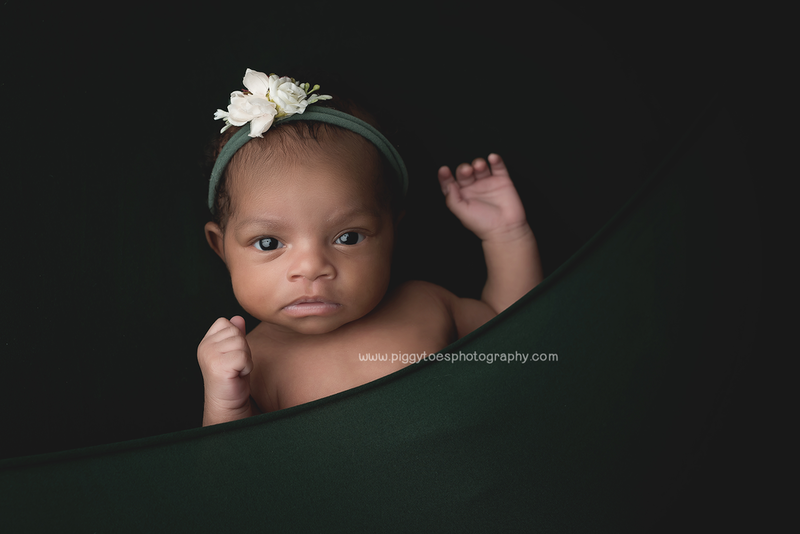 There’s something special about a baby girl. And it seems ever more special when she has two big brothers at home… two handsome faces to protect her, teach her, toughen her up a little. It was such a fun morning with baby Anna and her family, and I know they have lots of great memory making in the years to come. Meet Grayson. He’s handsome and calm, fresh and new, and about as sweet as they come. He was off in dreamland for most of our morning together, but his gentle demeanor made my job easy. Welcome, little one. You are so loved. This adorable family welcomed their sweet new bundle last week, and it was such a pleasure to spend the morning with them. 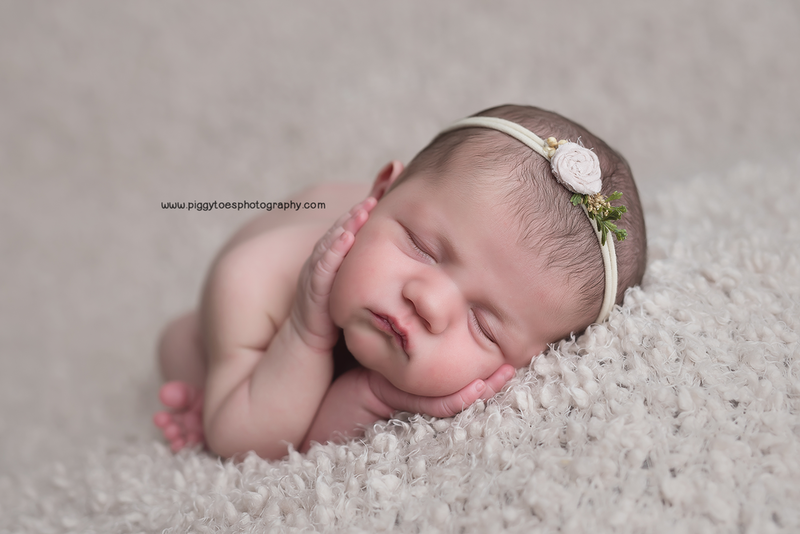 No matter how many babies come before my camera, I’m still in awe of the perfection of each and every one. Welcome to the world, Evan. You are so loved. 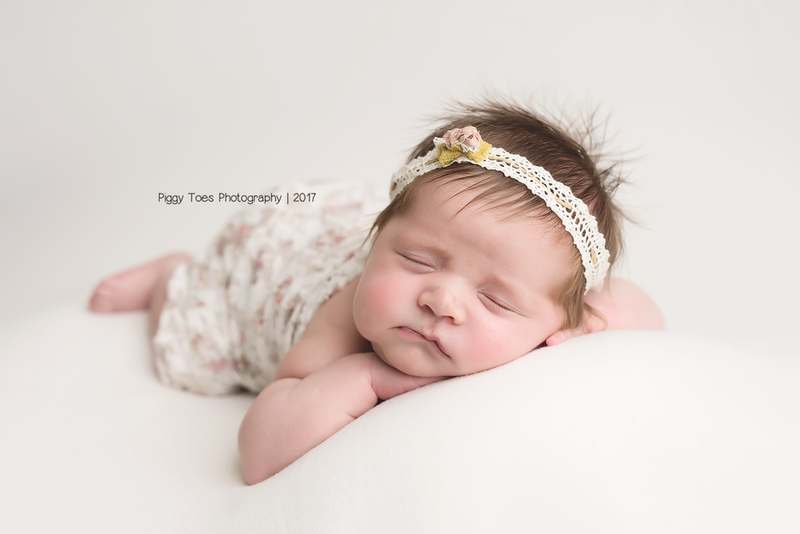 I've know sweet Ellie and her mama for quite a few years, but her latest visit to the studio was super special... she's a big sister now. 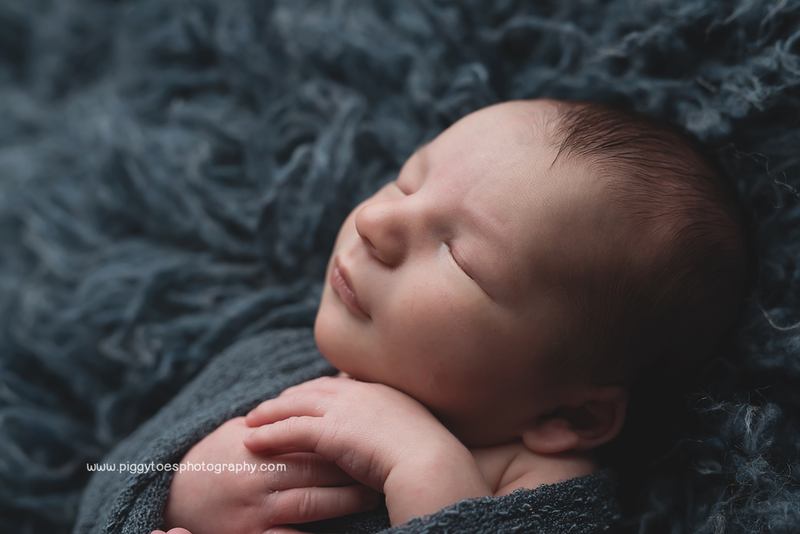 Baby Harrison is such a handsome, peaceful little guy, and is oh so loved by his parents and beautiful big sister. Welcome, sweet boy. It fills my heart to be part of such a special time for families. This perfect boy has brought nothing buy joy and love to his family, and I loved watching mom and dad swoon over their new little love. Welcome, sweet boy. I've had the pleasure of knowing this beautiful mama for many years, and I'm overjoyed that she has added a perfect little boy to their big, loving family. He has the sweetest baby face and pretty awesome hair, and I'm excited to watch him grow. Meet Emma. She's as calm as she is beautiful, and oh so loved by her parents and big sister. We had the best time together as I got to wrap, snuggle and pose her, and loved watching the interaction between the girls. Welcome, little one. These two gorgeous mamas have beautiful daughters at home, and are both expecting a precious bundle in blue any day now. We had a gorgeous evening at the park with lots of laughs and amazing sunlight, and I'm sooo looking forward meeting their baby boys in the coming weeks.